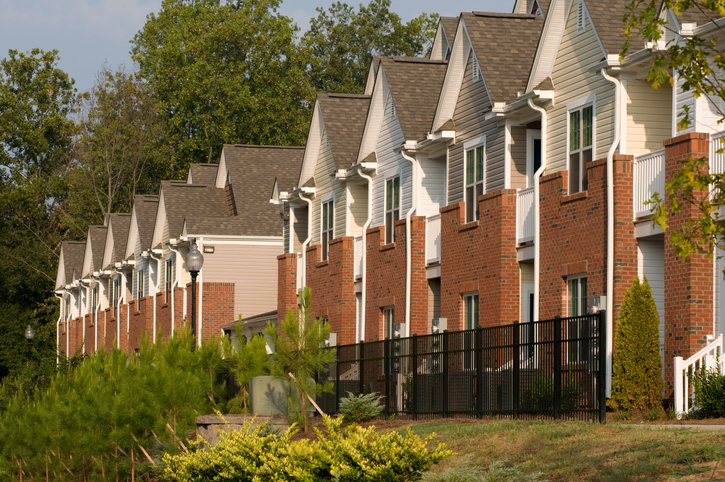 Commercial and multifamily mortgage loans recorded low delinquency rates during the third quarter, according to new data from the Mortgage Bankers Association (MBA). On a quarter-over-quarter measurement based on the unpaid principal balance of loans, the MBA determined the third quarter delinquency rate for banks and thrifts was 0.48 percent, a 0.02 percent decline. The rate for life company portfolios was 0.04 percent, down 0.01 percent, and the rate for commercial mortgage-backed securities was 3.05 percent, down 0.47 percent. The third quarter rate for Freddie Mac was 0.01 percent, unchanged from the second quarter, while Fannie Mae’s 0.07 percent rate represented a 0.03 percent drop.